Here are the five essential metrics small businesses need a keep an eye out for when growing a business, as told by LatestFreeStuff. Whether you’re a multinational sitting on billions of profit, or a new entrepreneur working out of a bedroom in Hackney with barely a penny to your name, keeping track of your revenue and costs is essential. Your sales revenue needs to be measured against everything it costs to reach that figure. Not just direct production costs, but marketing and – what’s often forgotten – your own salary. A business is only sustainable if revenue exceeds costs. And if you don’t keep track, you may find a shortfall in the worst possible way. In practically any business, your customers are key to your success. The lifetime value of your customers is based upon the average amount of money they will spend with you throughout the entirety of their relationship with your business. This matters because it directly influences your potential for profit and your ROI. If you’ve spent £5 in advertising per customer acquisition, and each customer only spends an average of around £7, your profit margin will be extremely low. If, however, each of those customers regularly return, making a lifetime of purchases totalling £700, then that £5 was very much worth investing. Knowing your customer’s lifetime value shows you where improvement can be made. That’s not always easy to do, but knowing the figures gives you a strong foundation to build upon. And leading on from that, it’s also hugely important to know how much each new customer is costing you. This figure can be calculated by dividing total acquisition expenses by total new customers during a fixed period. It allows you to see whether you’re spending too much on one form of advertising and whether what you’re spending is delivering value for money. As your reputation grows, your customer acquisition cost should shrink. Staff turnover can be difficult to predict, but it’s important to monitor because it can have significant ramifications for your business. Rapid turnover can have a massive impact on your company’s productivity and performance. It also means that you’re at risk of wasting a lot of money on training and recruitment. Sometimes this might not be able to be helped. However, understanding how your employees interact with your business and how long they’re likely to stay with you can help make sure that you have contingencies in place for the future. Obvious point number one: your customers are your bread and butter. Obvious point number two: if you are losing customers you need to know why so you can counter the problem. 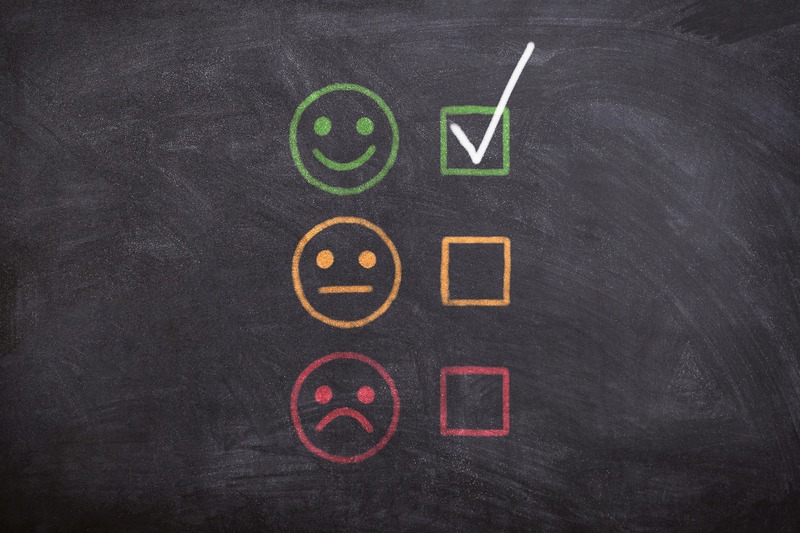 Customer satisfaction can be tracked in numerous ways, from monitoring feedback to taking a proactive approach with surveys. If customers feel that they are being listened to and that their opinions are valued, their loyalty will increase. This will have a knock-on effect for your revenue, your reputation and your growth trajectory. Likewise, if customers are unhappy and you don’t know why you will never be able to remedy the problem. This can only have a negative impact on your business. I began my business, LatestFreeStuff.co.uk, as a complete beginner. I was a student searching for extra cash and happened upon a good idea that I thought other students might benefit from. I built a small website and went from there. At the time, I had no thoughts of employees and very little idea of revenue. I did everything myself and learnt on the job. And I made endless mistakes along the way – as I’m sure you have/will, too. It’s all part of the experience. But these are the things that I wish I’d known to keep my eye on from the beginning. I’m pretty sure that I’d still be in the situation I am now with them, but I’m also pretty sure that I’d have got there a whole lot faster if someone had given me this advice at the start. More on providing the best customer service and growing your business.